Social media is a term that most younger small business owners have grown up with. However there are a lot of business owners that are still getting used to the new electronic marketing themes being discussed everyday. Social media is the collective of online communications channels dedicated to community-based input, interaction, content-sharing and collaboration. Websites and applications dedicated to forums, microblogging, social networking , social bookmarking, social curation, and wikis are among the different types of social media. A short list of top social media sites that can get your business free publicity and marketing advantages are more common everyday names but I will make a list of several just to get you thinking about using social media to boost your seo. Facebook, not just for political commentary and pic’s of your dinner. Organic and paid opportunities can get your business in front of potential customers. Twitter is a micro blogging platform. It is easy to use and like facebook offers organic and paid seo opportunities. Getting your tweets shared is a great seo boost. Pintrest thru this site you share blogs and share images from your blogs and business information. Google+ this is googles social media experiment. It seems many rumors have this outlet being broken into several new categories and dismantled from it’s current status. There are many many more but these are probably the most common social media outlets for good seo juice. You could spend hours and hours on some of these sites, your most likely going to pick a couple that fit your needs and time availability. I would rather focus a quality effort on one or two sites than spread a half baked effort across many sites. All marketing activity needs to be tailored to reflect a business’ target audience. It also needs to be able to show return on investment. By using social media as a key part of any marketing campaigns, businesses are able to reach its key target audiences more easily and can convey its messages in a format that suits the audience. It has been an interesting year so far regarding search engine optimization techniques and practices. We are constantly having to adjust to whatever the big search companies throw at us. It wasn't that long ago we were all in a huff over panda and mobileageddon. Although some companies are always disrupted by adjustments such as these it is the companies that practice good quality seo and search practices that have little to fear from change. Change is good it weeds out the black hat and search engine cheaters those that seek to exploit short term opportunities, but in the end they are snuffed out and back to the bottom they go. I think the upcoming changes will be equally disruptive. Stay the course with good high quality links, add quality fresh content, maintain best search practices and you should be ok.
Let's take a look at the most recent changes and try to assess their impact. 1. Mobile Geddon. It was said that this algorithm change would have more of an impact on Google’s search engine results than the Google Panda update and the Google Penguin update did. Google did not specifically release a percentage of queries impacted but if it is true that 50% of all searches done on Google are on mobile devices then some websites certainly have been effected but I personally have only received a couple of calls asking for help with this one. 2. Penguin and Panda. Google continues to roll out changes for these search updates. It seems upon first release these had a pretty good impact on search for many sites. However it seems like the subsequent releases have had an impact but less of. Webmasters and designers are pretty good at making adjustments. 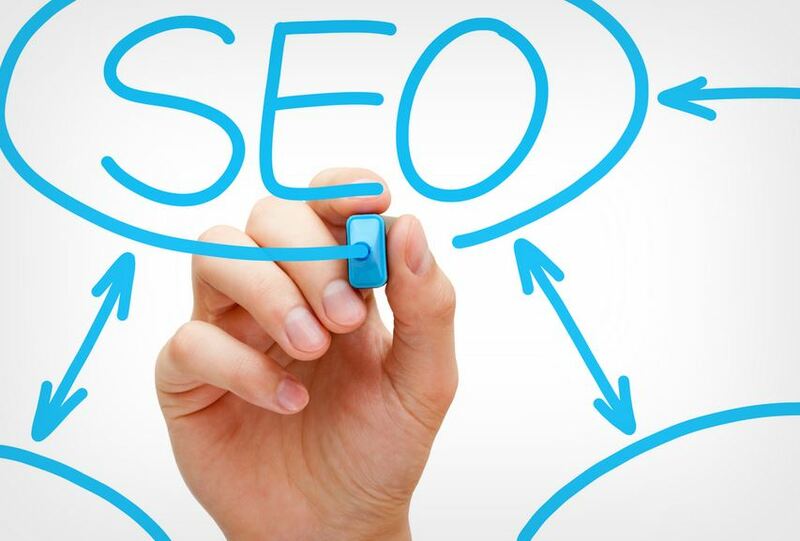 Again following best practices can help you to avoid wide swings in changes to search engine optimization algorithms. 3. Let's not forget Bing and Yahoo, They may account for less search than google combined they still account for how some users navigate the web. Bing recently moved it's search focus to https or secure site search giving more weight to sites with ssl certificates, this in the beginning has had an impact however as the web moves towards secure sites this should level off. 4. Yahoo. Has tried to move search with Java updates. At the company’s annual shareholder meeting on Wednesday, Chief Executive Marissa Mayer announced a partnership with Oracle aimed at getting more users to try Yahoo search. Starting this month, users who install or update Oracle’s Java software will be prompted to make Yahoo their browser’s default search engine and home page, This may or may not work. Trying to steer users away from a preferred search platform may turn some people off. In any case the only true constant in search is change. As search firms try to capture market share and at the same time make results safe and secure constant adjustments to search algorithms will keep seo experts on their toes. Results Business Marketing is a Professional Search Engine Optimization and Search Engine Marketing Company. 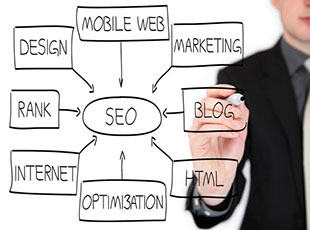 They provide consulting and SEO services for many types of businesses. 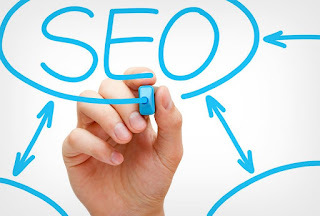 If you are in need of a professional seo company contact Results Business Marketing today.